Type II diabetes and heart disease can be diagnosed through a simple glow to the skin. Fluorescent light allows to estimate the content of specific proteins. 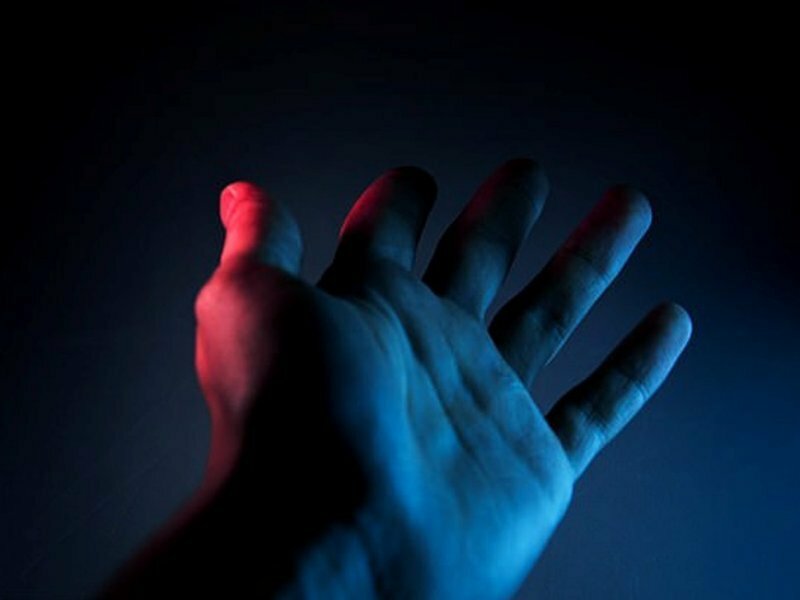 Such insidious and common diseases such as type II diabetes and heart disease can be diagnosed simply by directing fluorescent light onto the skin, the study showed scientists from the University of Groningen. They found that having elevated levels of certain proteins people are much more often faced with these two disorders. These people also threatened and premature death. We are talking about proteins called advanced glycation end products (AGEs), which are associated with elevated blood sugar, stiff arteries and increased blood pressure. AGEs reflect the fluorescent light, they can be defined by highlighting the skin, which will relieve a person from unpleasant pricks to collect blood. During the first such research, scientists from the Netherlands analyzed 72 880 healthy people. All identified indicators AGEs, which form when proteins or lipids combine with sugar molecules. Skin area with a diameter of 4 cm is illuminated with a special device that uses a fluorescent glow. The length of the reflected wave can be measured the content of AGEs. Subsequently, for all participants in the study watched, they reported that, when faced with diabetes or heart disease. The information was collected, and mortality.